Pack your bags and get ready to make some waves! 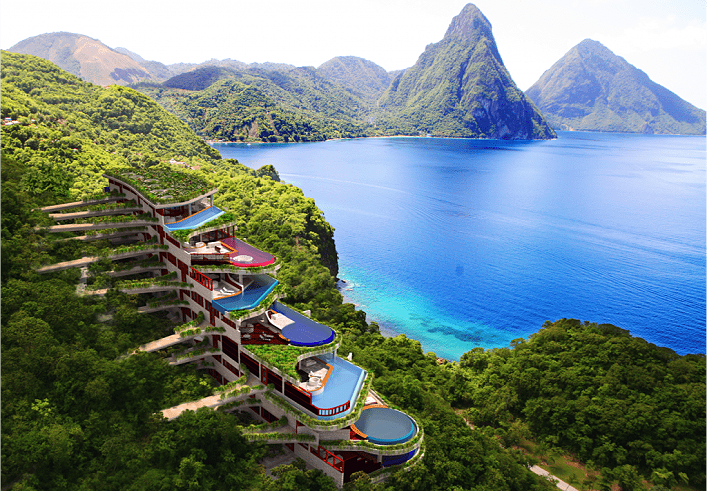 Caribbean vacations are the perfect opportunity to venture out and see the world’s best beaches. Whether you’re planning your summer vacation, want to get away for the weekend, or need a last-minute hotel and flight deal, these promo codes will have you soaking up subtropical rays in a summer minute. 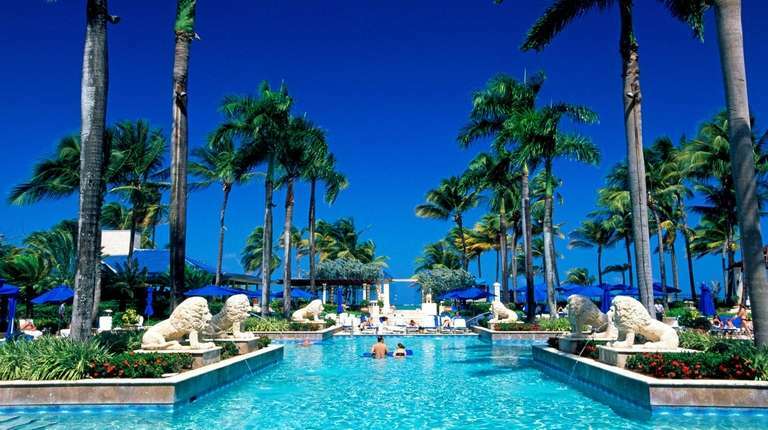 Montego Bay is a bustling, friendly city on the northwestern shores of Jamaica. 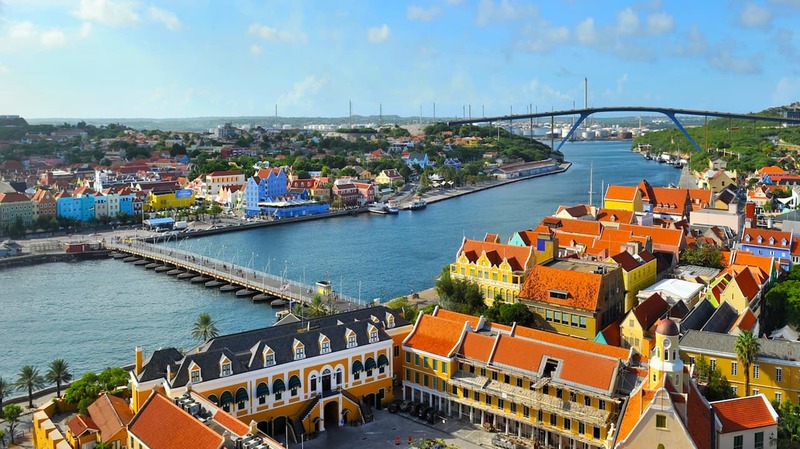 If you have three days to spend in this island paradise, then you are in luck! With so many wonderful attractions, restaurants, and beaches to explore, you are in for an adventure. This is an adventure, so do something you’ve never done before, like plummet down a twisting slide into the sea! The Jamaican Dollar is the local currency in Montego Bay, but the U.S. Dollar is readily accepted. A lot of places are easy to reach on foot, but taxis are relatively inexpensive. 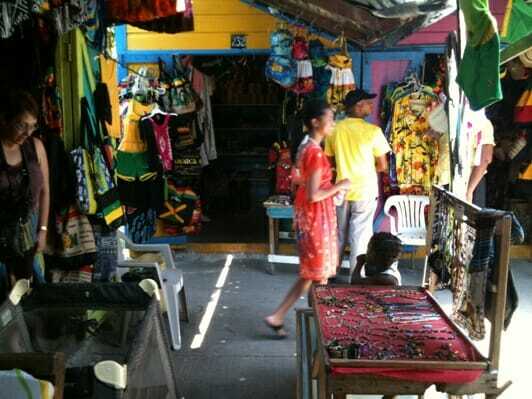 The Craft Market offers many items that just scream ‘Jamaica.’ While some visitors may be expecting more from the market, it is conveniently located, and worth stopping by to stock up on all your souvenir needs. Be sure to check out the wooden products for sale, the craftsmanship is excellent! Visit Gloucester Avenue, commonly known as the ‘Hip Strip,’ for plenty of shopping, dining, and people-watching! This street can get very busy, and is always action-packed. Go to Tropical Treasures for the best prices on souvenirs! Buy bottled water for the day ahead at very reasonable prices here. 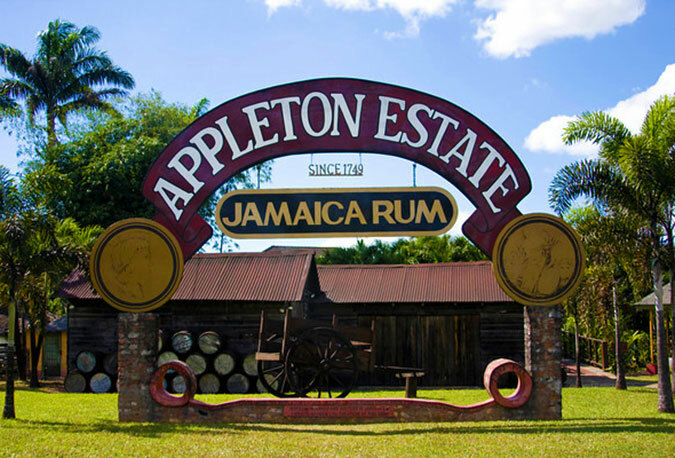 Visit the Appleton Estate to find out about the history of rum in Jamaica, and take a sip or two of the estate’s very own product. Plus, you can purchase it at discounted prices here if you want to take a bottle or two home with you. Call ahead to check on tour times if you’d like to get a better look at the factory. Cornwall Beach is right off the Hip Strip, and can be easily reached on foot. It’s a great place to cap off your first day with gorgeous sunset views. This beach is a “must visit,” especially when the sun is setting below the horizon. Grab some food to go from one of the nearby shops and have a picnic as you watch the sunset. If you are into the paranormal, take a night time tour that will likely make you jump! Ask plenty of questions, the history of the Great House is just fascinating! 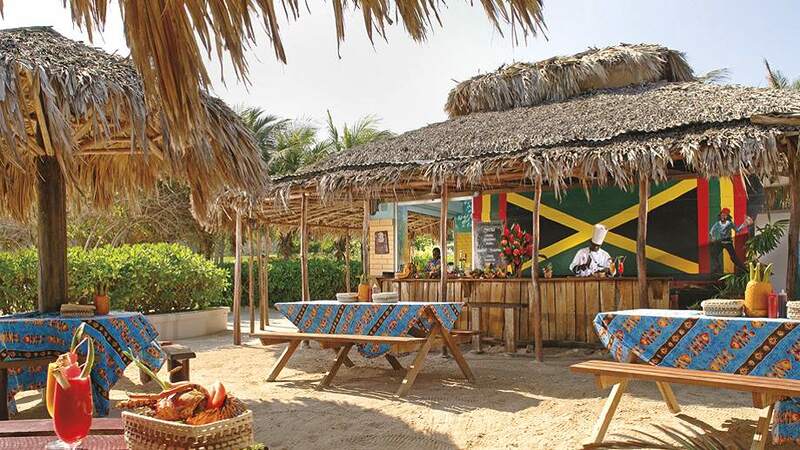 The Reggae Jerk Center is right on the beach, and the jerk chicken is out of this world! (Do not leave Montego Bay without a taste of their delicious homemade sauce. This restaurant is very reasonably priced, so if you’re on a budget, this is a great lunch option. The Shoppes at Rose Hall have something to entice any shopping addict! 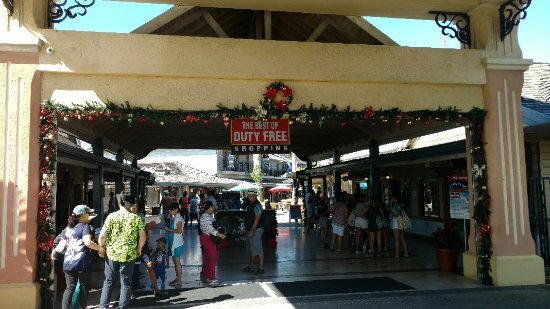 With a great mixture of both duty-free and regular shopping options, you can browse the day away here, or simply dash in for a few essential items. Be sure to check out the liquor options. The pricing is very reasonable. Take home some Jamaica Blue Mountain Coffee. 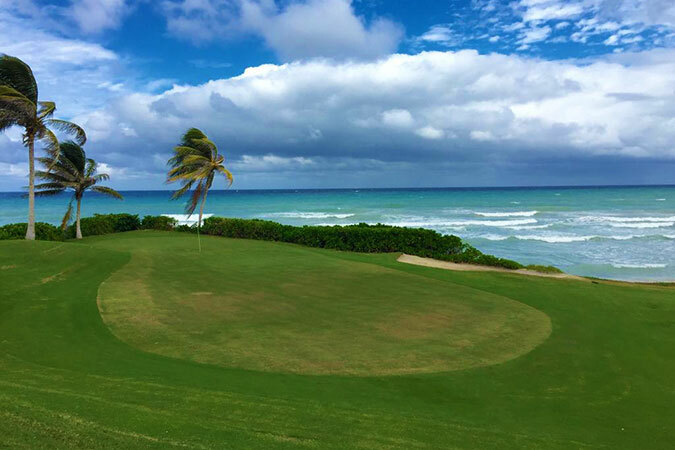 If you want to get in a round of golf during your trip, this is the place to do it! The views are unsurpassed, and the cool breeze from the ocean is always refreshing. The caddies at this course are listed among the “best in the world” by Golfer Magazine. Close to the golf course is the Cinnamon Hill Great House, formerly home to Johnny Cash. Tours are available, but you will have to inquire in advance. Seagrape Terrace is consistently voted one of the top restaurants in Montego Bay, and it is easy to realize why. The outdoor setting is almost unbelievably beautiful! The restaurant offers a buffet as well as an a la carte menu. The restaurant has a nice wine list, so be sure to ask about pairings. Try the seafood buffet, there’s no way you will leave hungry! 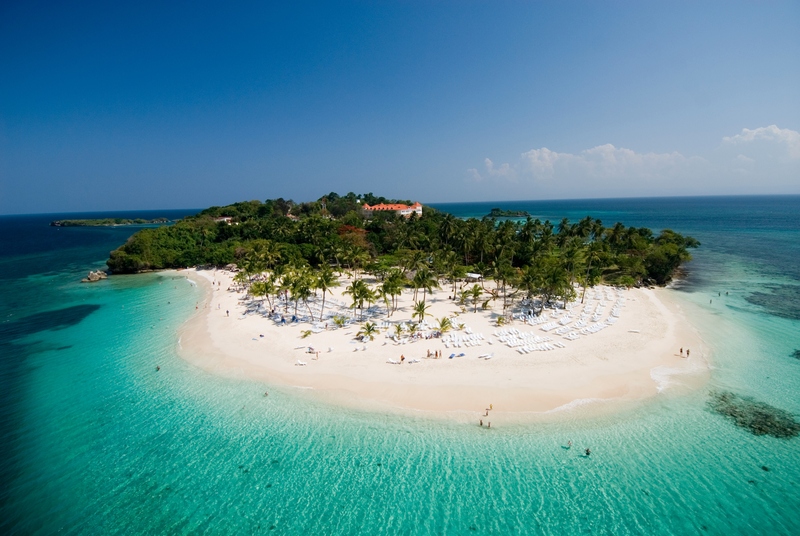 Doctor’s Cave Beach is Montego Bay’s most well known beach, and tourists and locals crowd its white sands daily. 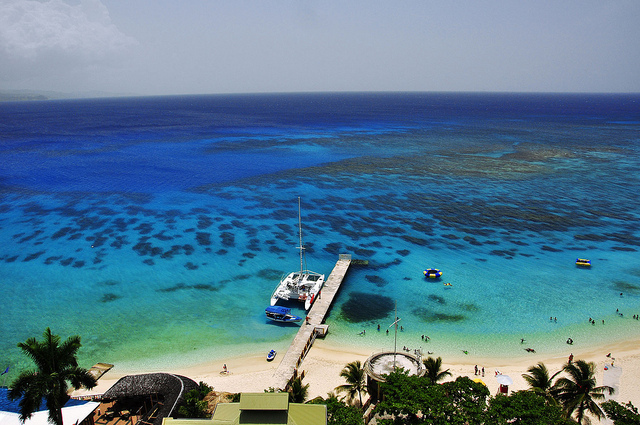 The crystal clear water is perfect for snorkeling, swimming, and other water activities. Arrive early! This beach can get very crowded, especially when cruise ships are in port. Rent an umbrella and chairs! Ahhh… Ras Natango Gallery and Garden is a very unique Montego Bay attraction. It offers gardens, a bird sanctuary, a gallery, and views like you wouldn’t believe. Ask about the free shuttle! Take some time to simply relax here, taking in the peace and quiet. This town square is the focal point of downtown’s history, and an interesting place to ponder. Sam Sharpe was a Baptist Minister who opposed slavery through violent protests, and was subsequently tried and hanged. These protests were instrumental in the abolishment of slavery in Jamaica. The square is lined with Georgian buildings, providing an inviting border to the square, and where vendors set up stalls offering food and other wares. Buy some jerk chicken and enjoy! Watch out for traffic around the square. The Pelican is located across from the ocean, right at the beginning of the Hip Strip on Gloucester Avenue. 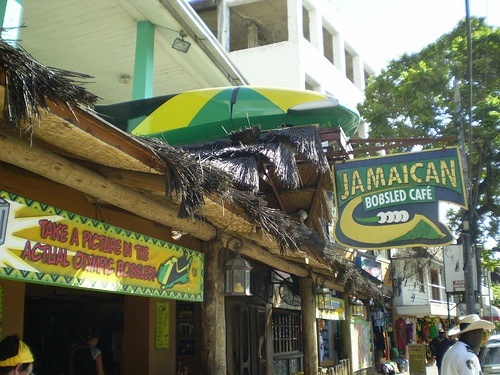 This restaurant serves a delightful mix of both Jamaican and American dishes, and is frequented by both locals and tourists. Be sure to have a malt at their old fashioned soda fountain!. The Pelican excels in seafood dishes. Did you know that I’m a runner? I’ve run a number of 10k races, four half marathons and even sputtered through one full marathon (spoiler alert: it was HARD)! While I always joke that I run so I can eat (#greed), the truth is that I value my physical health and find running an excellent way to keep fit. But that’s not the extent of my interest in athletics and physical well-being. Despite my hectic travel schedule, I run wherever and whenever possible. I’ve hoofed it in places as disparate as Bahrain, Bali and Brooklyn, and have loved every minute of it. But what happens when running doesn’t fit into my travel plans? Well, I try to stay as active as possible on vacation anyway, incorporating activities like hikes into my itinerary… and dragging my friends and family into the mix! After all, the family that plays together, stays together, am I right? In my latest post on Alamo’s Scenic Route, I’m sharing my active and adventurous family vacation ideas so you can do the same. Read my article here! The post 3 Ideas for Active Family Vacations appeared first on Oneika the Traveller. The post Wellness Travel and Tours by G Adventures: Everything you need to know appeared first on Oneika the Traveller. The post 4 Ways to Make Vacations with Your Significant Other Memorable appeared first on Oneika the Traveller. The post 48 hours in Charlotte, North Carolina: How to spend two days in the Queen City appeared first on Oneika the Traveller. The post For the culture: Exploring African-American history in Savannah, Georgia | Traveling While Black appeared first on Oneika the Traveller. I’m a 2019 Chief Travel Guide for Alamo Rent A Car! The post I’m a 2019 Chief Travel Guide for Alamo Rent A Car! appeared first on Oneika the Traveller. The post Things to do on your girls’ weekend in Greater Williamsburg, Virginia appeared first on Oneika the Traveller. The post How to safeguard your home for the holidays with Lowe’s appeared first on Oneika the Traveller. The post Gone Gorilla Trekking: Exploring Uganda’s wildlife with G Adventures appeared first on Oneika the Traveller. The post A weekend of Southern hospitality: How to spend two days in Savannah, Georgia appeared first on Oneika the Traveller. Level up: Learning German with Rosetta Stone! The post Level up: Learning German with Rosetta Stone! appeared first on Oneika the Traveller. The post Travel based on your DNA: My experience with 23andMe’s DNA genetic testing kit & finding my roots in Senegal, West Africa appeared first on Oneika the Traveller. Processed request in 1.25311 seconds.